Origin also understands the power of positivity. Positive words can change the way we feel about ourselves, and when we change the way we think, our actions begin to reflect. If you believe that leading a more active lifestyle will be draining work, then it will be. But, if your mindset believes that it will be fun and exciting, your results will reflect that. “The best preparation for tomorrow is doing your best day.” – H. Jackson Brown, Jr. Evolving your mindset starts with you, and inspirational words are a quick way to retune your thinking. Hopefully, these inspirational quotes provided some motivation and the extra push you needed to start leading a more active lifestyle in all areas of your personal wellness. If not, we encourage you to find the quote or phrase that is meaningful to you. Whatever that quote may be, make sure to revert back to it in times of doubt or when you lack inspiration. 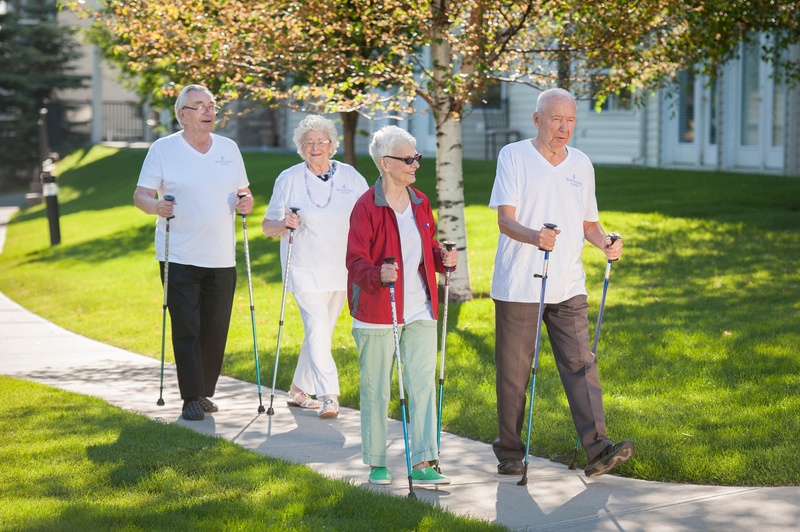 At Origin, we truly believe that the quality of life people experience in their later years can drastically improve by staying active and fully engaged. 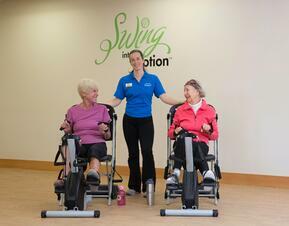 We are committed to continuously making positive changes in our communities and throughout the senior living industry. We strive to positively impact the way people view aging, living, and healthy lifestyles. If you are interested in learning more about active living and Origin communities, we encourage you to contact us and discover a new way of life!